I will talk about our research project “30 Years after Les Immatériaux” at the conference organized by Professor Sarah Wilson of The Courtauld Institute of Art. Speaker(s): Gabriela Ascha (independent curator), Christine Buci-Glucksmann (independent curator), Tamar Clarke-Brown (independent curator), Ashlee Connery (independent curator), Thierry Dufrêne (INHA, Institut National d’Histoire de l’Art, Paris), Constant Dullaart (artist), Rolf Gelhlaar (composer), Hans-Jurgent Hafner (Kunstverein Dusseldorf), Yuk Hui (Leuphana University, Lüneburg), Antony Hudek, (Director, Raven Row). This event was made possible by the generous support of the Institut Français. 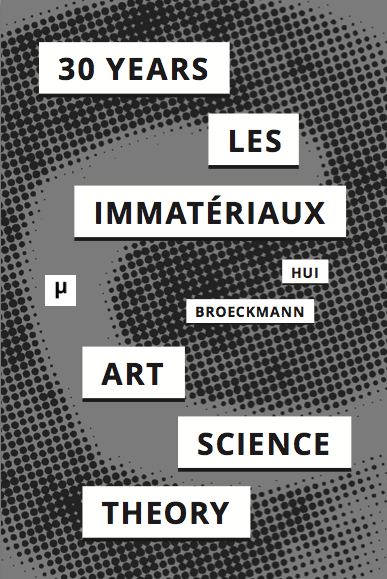 ‘Les Immatériaux’ curated principally by philosopher Jean-François Lyotard at the Centre Georges Pompidou, held its private views on 27-28 March 1985. We celebrate its thirtieth anniversary, following conferences in Dusseldorf (2014 Dusseldorf Quadriennale), Lüneburg and in conjunction with a conference Paris. A pioneering combination of technological experiment, ‘Les Immatériaux’ involved the first ‘personal’ computers, art works, a pick-up literary sound-track following the installation and electronic music. Great philosophers and artists were involved with the ‘writing experiment’. The two-volume catalogue, a record of curatorial meetings and other reflections, was also experimental. 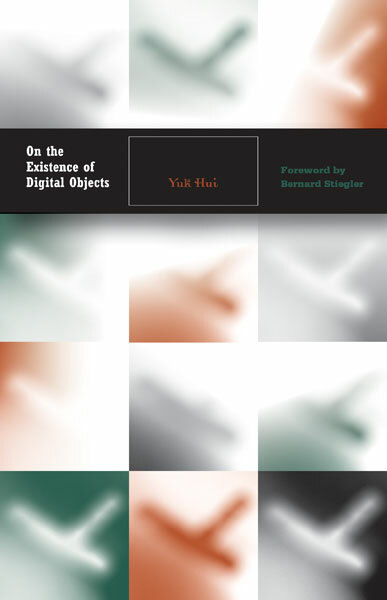 Les Immatériaux follows Lyotard’s publication of 1979, La condition postmoderne, and its translation into English as The Postmodern Condition in 1984. 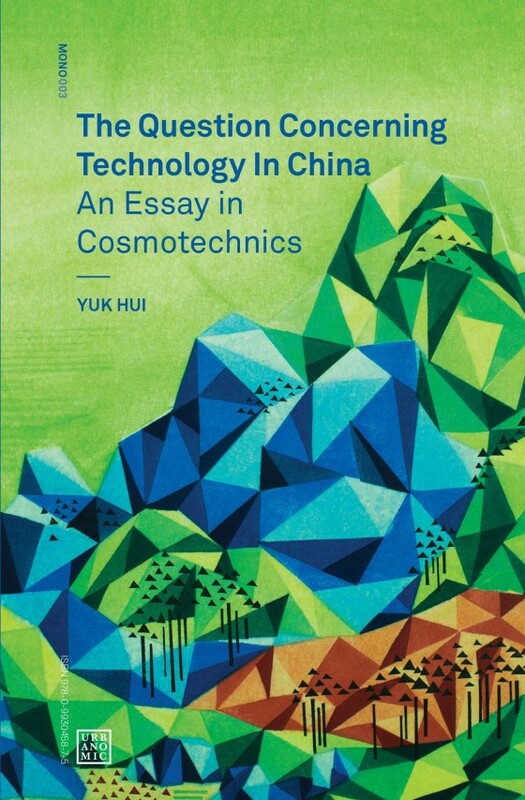 A celebration of what Lyotard called ‘technoscience’, ‘Les Immatériaux’ was the very antithesis of the ‘primitivist’, earth-bound aesthetic of ‘Magiciens de la Terre’ the much vaunted show which followed in 1989, the year when the long Cold War ended, and an anticipation of the global art world today. Our conference will unite veteran artists, philosophers and curators of ‘Les Immatériaux’ from the Centre Pompidou with scholars and artists of today.